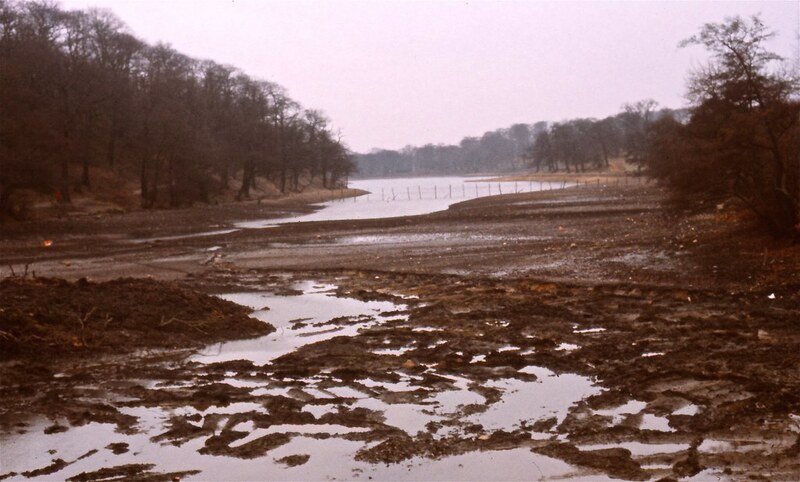 Does anyone have any pictures of the lake whilst it was drained? I went to Braimwood high when the water levels were very low, in fact the fire brigade had to pull out a friend of mine who had gotten stuck in the thick mud. Also any pics of the old drainage system, what was in place of the damage that is there now?